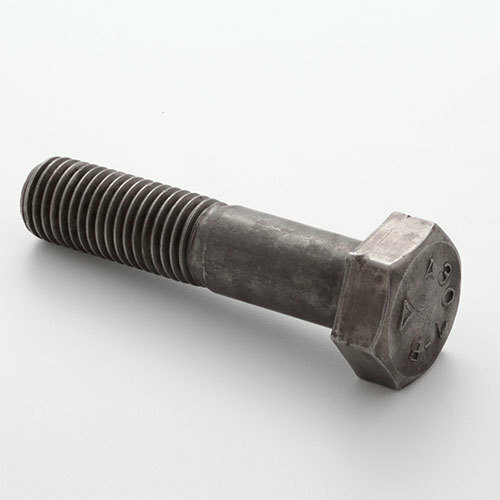 Due to their high resilience, resistance to corrosion and affordability, Heavy Hex Bolt is the ideal choice that one can go for. Swarna Fasteners, being one of the most reliable Heavy Hex Bolt Manufacturers In Delhi have their focus on offering uniform or standard range of hex bolts for diverse fastening applications. Drop An Email To Discuss Further! As one of the well-known Heavy Hex Bolts Exporters and Suppliers In India, we offer you an extensive range of bolts at the most affordable prices. All our offered Bolt Fasteners are made at our in-house facility under the strict guidelines, so, we guarantee that you won’t get any chance to complain because we use only authentic material and advanced technology. You can send us your enquiry to ask about any particular bolt fastener you want to buy. Our executives are here to answer your queries.